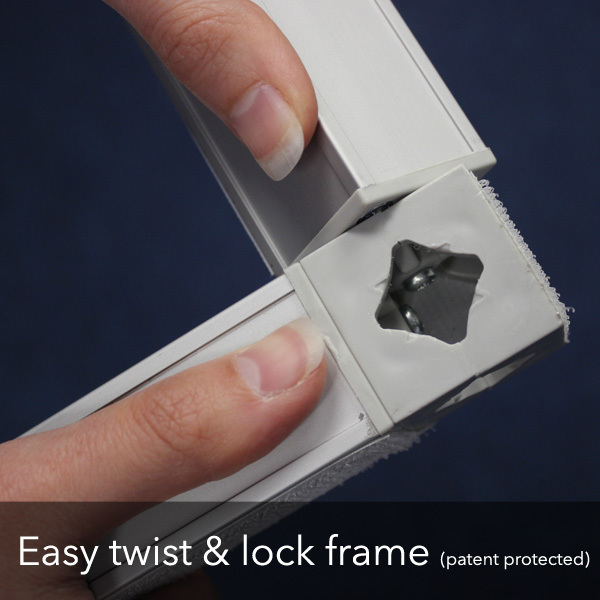 Our patent protected frame is easy to assemble and dissemble with twist and lock system. 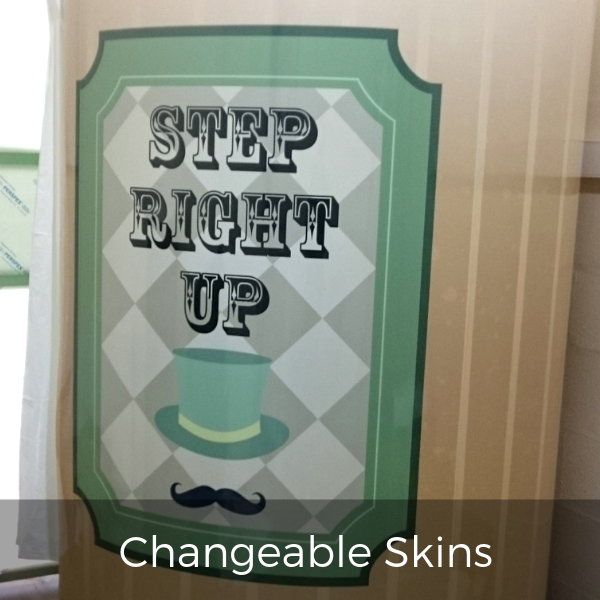 Various skin designs available. 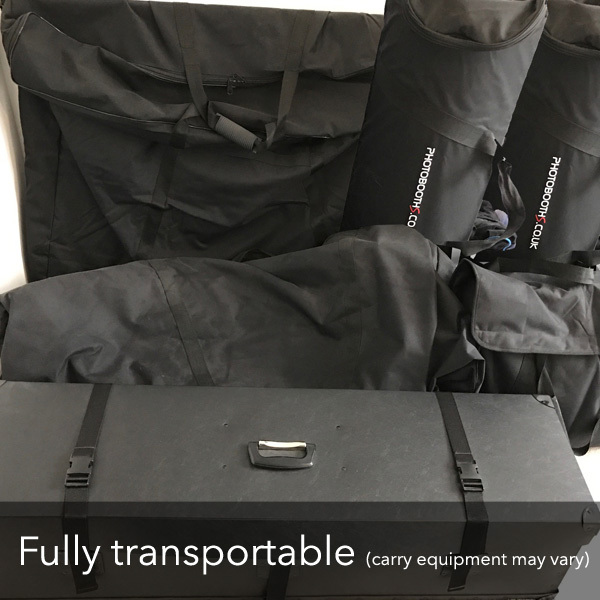 Easy interchange skins with heavy duty velcro attachment. 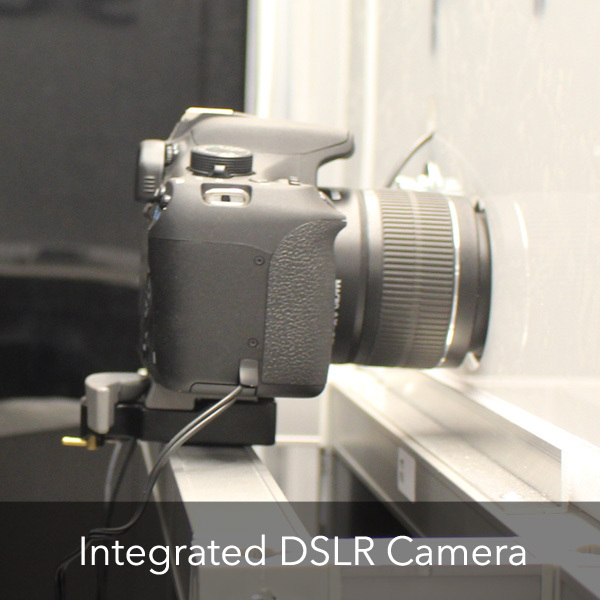 Integrated Canon DSLR Camera for great quality photos for your guests. 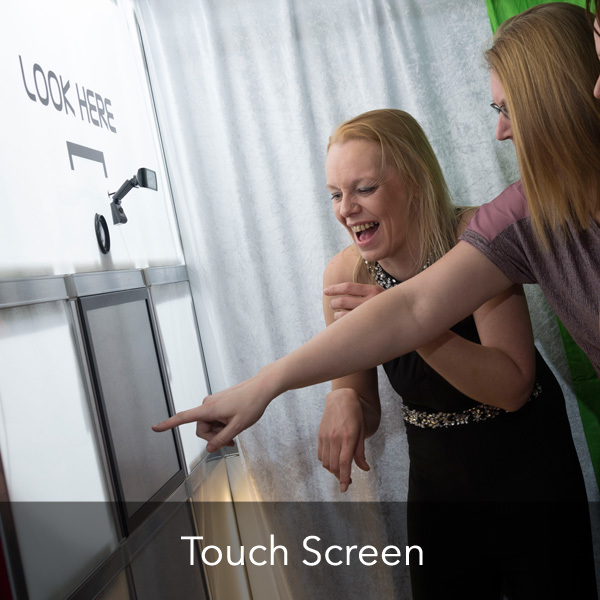 All photo booths are fully dismountable and are sold with transportable bags and cases. 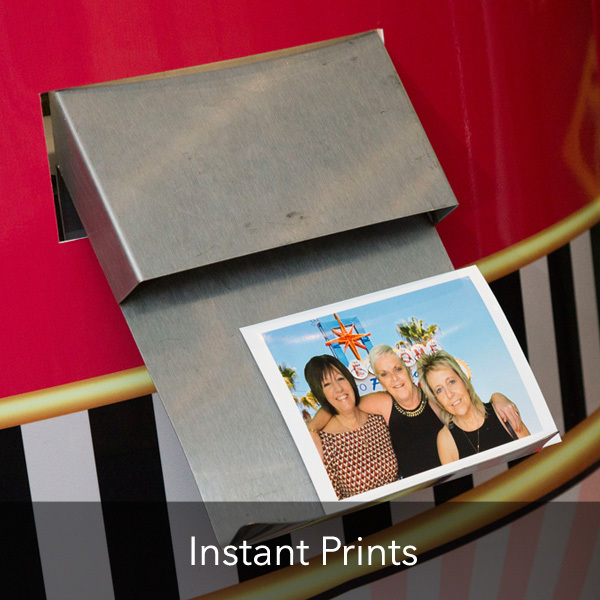 Photos are printed in under 10 seconds and can pop out of an internal or external photo catcher. 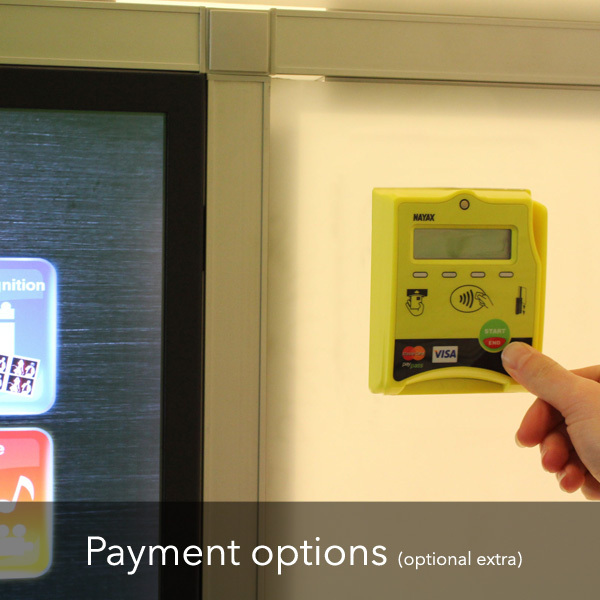 Install coin / cash / card acceptors as an optional extra to your Photo Booth.